Home / STORE / Animals. 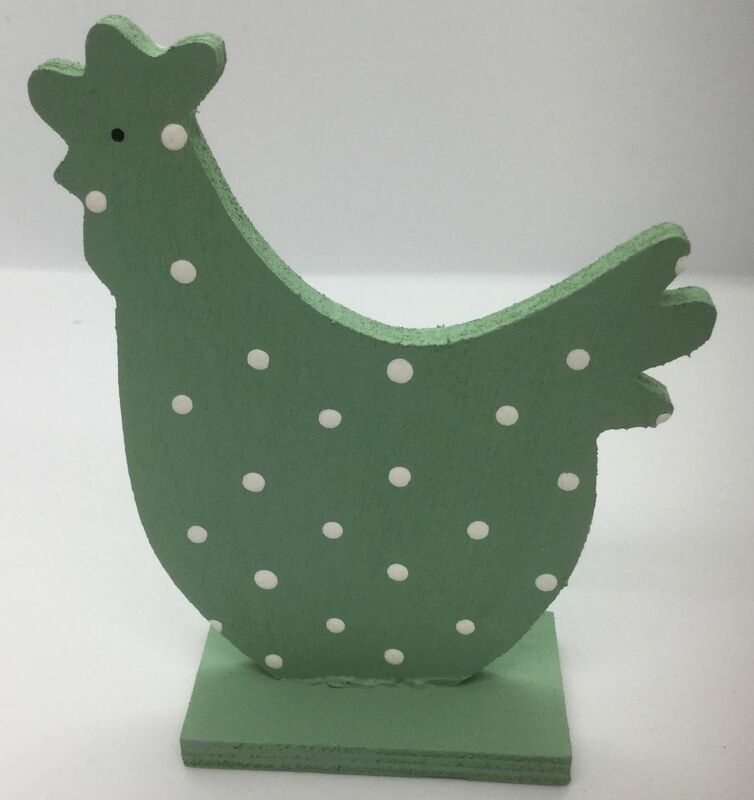 / Rainbow Hen Green. 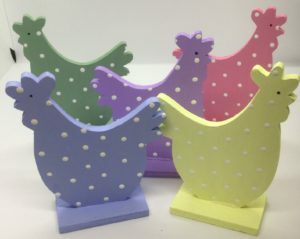 These Rainbow hens are painted Spring Green with white spots. They are approximately 11.5 x 9.5cm and 7mm thick.